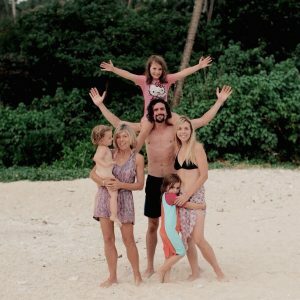 A warm welcome to the Adventure Travel Family blog. We are a travel loving, homeschooling UK-based family and we recently took a family gap year in Asia. We blog about homeschooling, family travel, gentle parenting & vegan lifestyle. Please enjoy our posts and check out what we’re up to now over on Instagram or our YouTube channel! Thank you for reading!